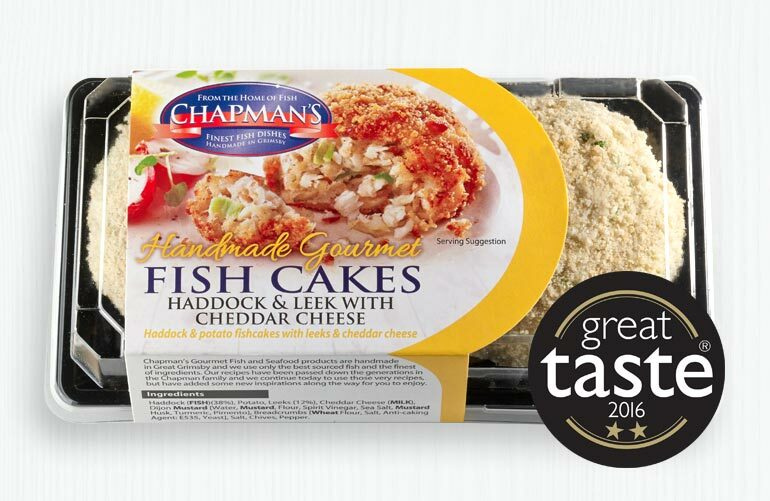 Our award winning Fish Cakes are much loved not just for their quality but for their innovative flavour combinations. 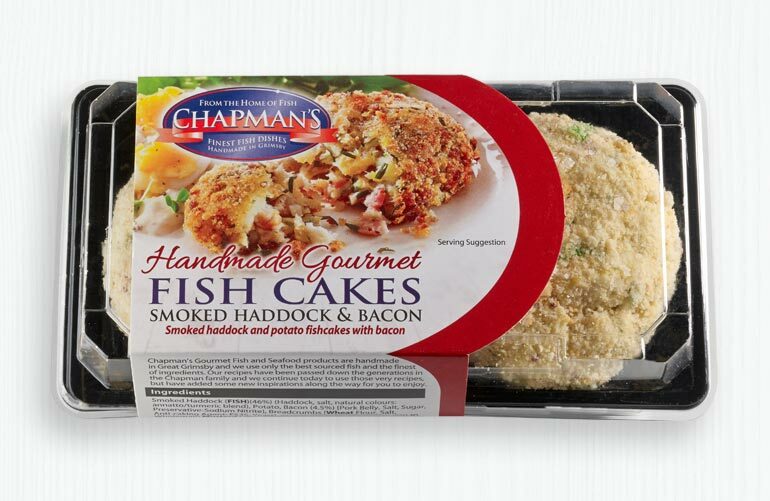 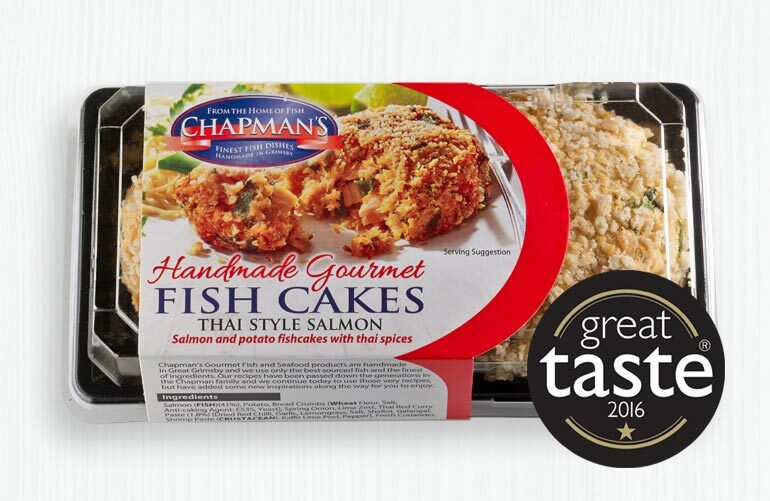 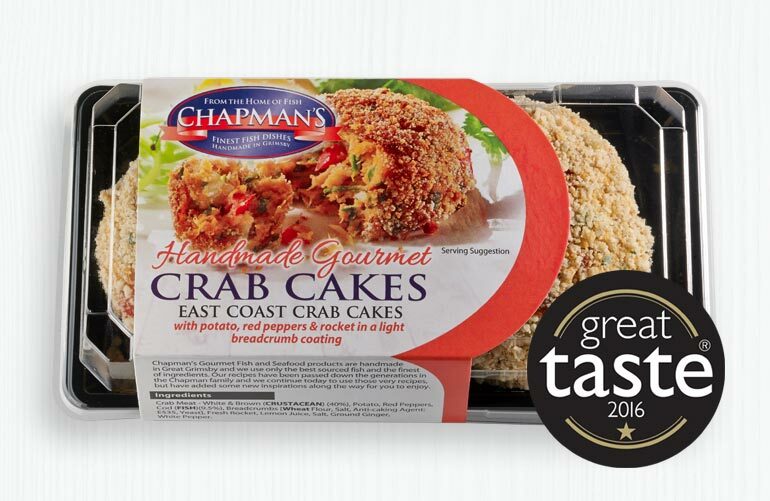 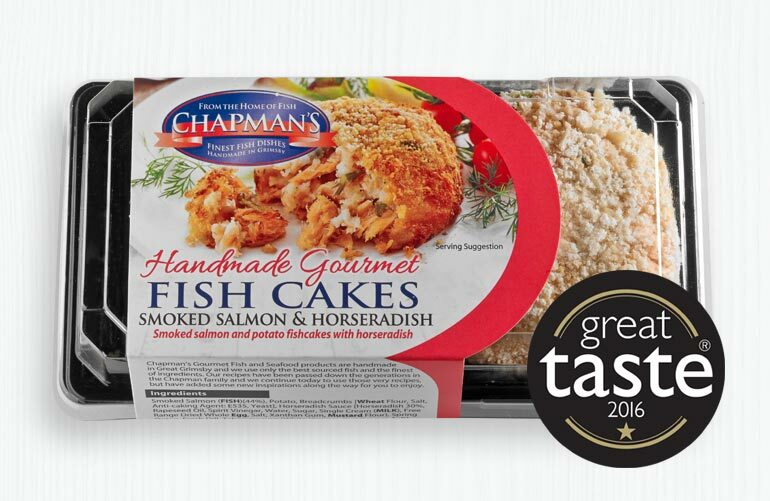 Handmade using only the best Fish and carefully selected ingredients, Chapman’s Gourmet Fish Cakes are a culinery delight. 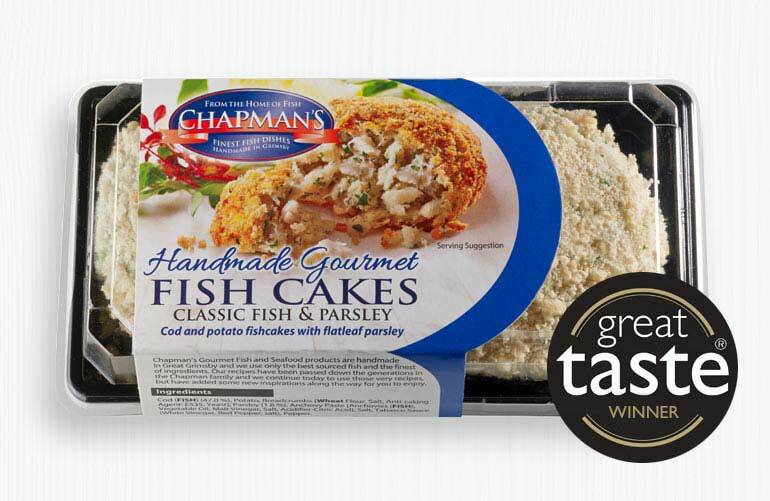 They are so versatile and perfect for lunch or supper and ideal for entertaining. 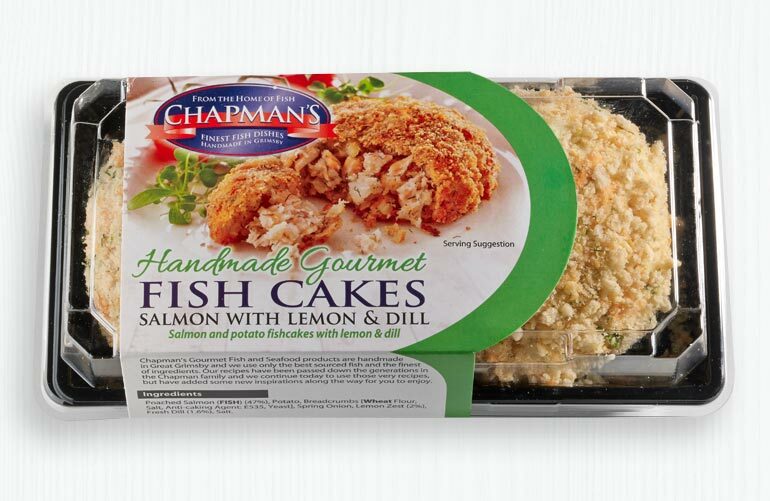  Please click on a product for more details.